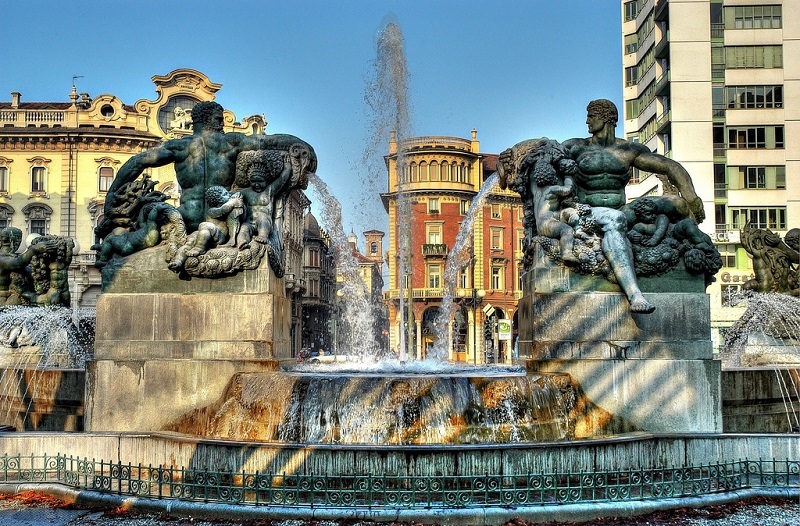 For a couple of reasons, piazza Solferino is regarded as one of the best piazzas in Turin, Italy. Apart from being close to the newly renovated Porta Susa train station, it also features Art Nouveau and residential buildings that are existed since the 1800s. Click the next ARROW to see the next photo!